Trading Post Northwest gives you the best value for all your precious metals. 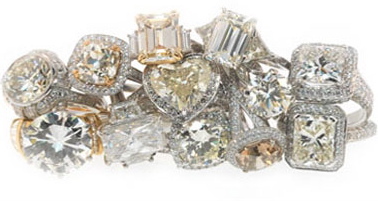 Whether it be jewelry or coins we are here to loan against your precious metal or buy them out-right. Come see us, we guarantee that you’ll be happy you did. Have you heard the news $500 Silver by DEC 2011!